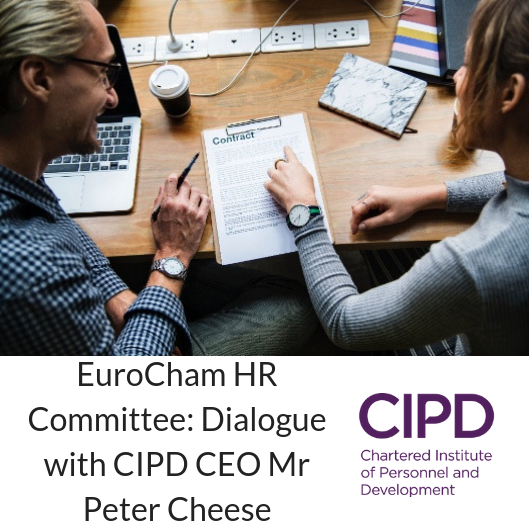 Peter Cheese, CEO of CIPD, will personally present the new model that CIPD has created for the HR function, the result of 2 years of research worldwide with HR professionals. He will explain how the mission of HR has shifted and what are the new roles, responsibilities and capabilities of HR professionals. Peter writes and speaks widely on the development of HR, the future of work, and the key issues of leadership, culture and organisation, people and skills. Peter is a visiting Professor at the University of Lancaster, a member of the Board of BPP University, and sits on the Advisory Board for the Open University Business School. He holds an honorary doctorate from Kingston University, and is a Fellow of the CIPD, AHRI (the Australian HR Institute) and the Academy of Social Sciences. He’s also a Companion of the Institute of Leadership and Management, the Chartered Management Institute, and the British Academy of Management. 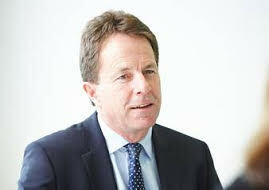 Prior to joining the CIPD in July 2012, he was Chairman of the Institute of Leadership and Management and a member of the Council of City&Guilds. Up until 2009 he had a long career at Accenture holding various leadership positions and culminating in a seven year spell as Global Managing Director, leading the firm’s human capital and organisation consulting practice.